The nappy sample packs are ideal if you want to try before you buy a whole pack or if you are thinking of changing to eco disposable nappies but are not sure which range would suit you and your baby. 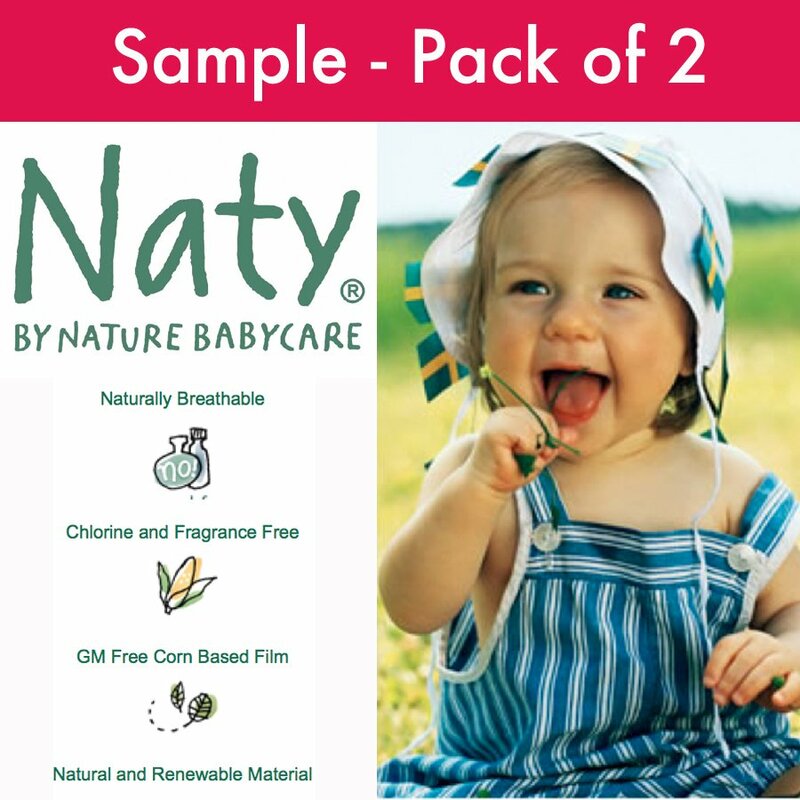 Naty by Nature Babycares motto is ‘go green without giving up performance’ and there clever range of environmentally friendly nappies does exactly that. 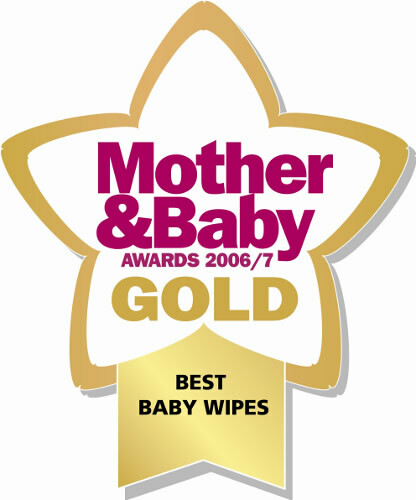 With many awards under their belts Naty are at the forefront of sustainable baby care and specialise in high quality, naturally produced nappies amongst other health and cleanliness products. There range of nappies are 100% chlorine, latex and plastic free as well as made from a combination of natural tree pulp and maize derivatives, with high levels of biodegradability to protect and maintain our environment. Special Offer: Receive a free £2.50 voucher to use on your next order. A voucher code will be emailed to you once you have ordered your nappy sample, this voucher is valid for 31 days from the day of purchase. Only one voucher may be used per order and not in conjunction with other offers. Did you know we do baby wipes too? There are currently no questions to display about Naty by Nature Babycare Disposable Nappies - Sample Pack of 2 Nappies. Eco by Naty was founded by a Swedish mother and champion of environmental causes to provide environmentally-friendly hygiene products for ecologically-aware mothers and babies throughout the world. The company aims to raise awareness about environmental issues and to strive to lessen environmental impact in the home. Eco by Naty prioritise the use of reusable and recyclable materials in their baby products such as their nappies and wipes. These environmentally friendly nappies, which are GM and chlorine free, and based on natural materials, are so much more gentle on your baby‘s delicate skin than conventional nappies which may contain harmful petrochemicals. When it comes to your baby’s wellbeing and the health of the planet, using eco-friendly disposable nappies really is the obvious choice.